To live healthy, eat healthy, think healthy! My name is Violeta Stefanova. I'm an Independent Distributor of Coral Club International. In the spring of 2010 I received a severe pain in the left hip. It turned out that I have degenerative problems of the spine. Hard times began. From doctor to doctor, hoping to find improvement but nothing helped. I decided to try to drink organic calcium and contacted a distributor of Coral Club. I registered and bought Coral-Main. 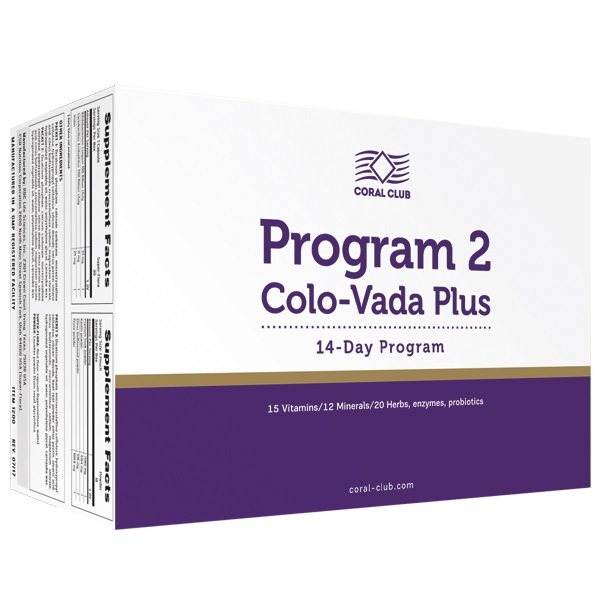 After a month I completed the cleansing and anti parasite “Program 2 Colo-Vada Plus”. The pain gradually began to decrease. 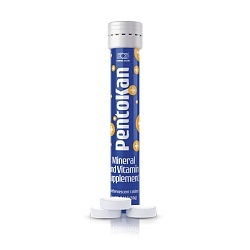 I realized that I should not stop here, and I have continue to use these products. Coral Club has built its "Concept of Health" based on аn Integrated approach to health and Principle of regeneration of cells. 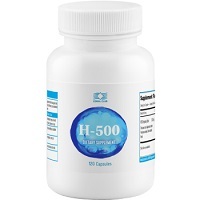 Following four simple steps health - hydration, cleaning, nutrition, protection, I create my own plan to improve my health. I constantly have a plan! Sharing the results, I gained new friends, communicate with like-minded people, the products became more accessible to me. The Company is developing steadily and gives us unlimited opportunity for business development. With Coral Club you can achieve financial independence! Coral club makes the life interesting! Coral club makes the world beautiful!